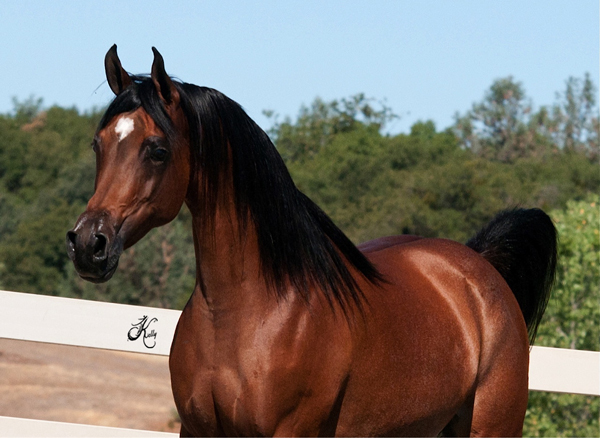 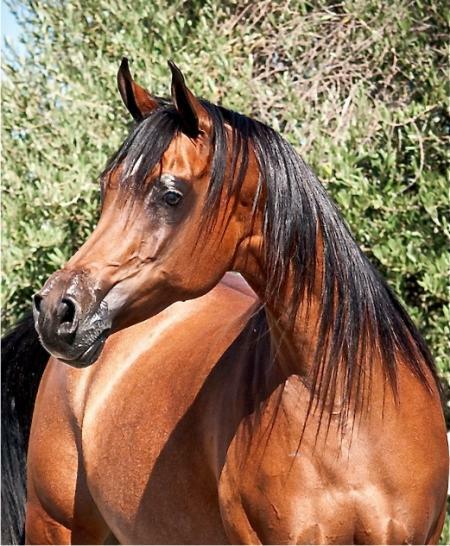 Anastaashah HBV is sired by the Ali Jamaal son Reneek El Jamaal and out of Ultraa by Bey Shah. 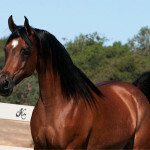 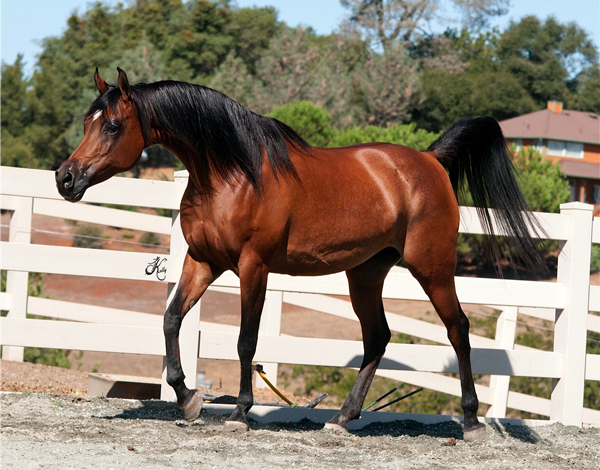 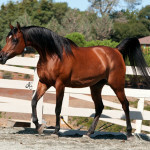 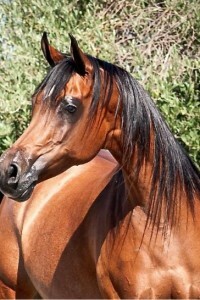 Anastaashah HBV was Brazilian Reserve National Champion Jr. Filly. 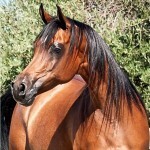 Anastaashah foaled a beautiful filly by Enzo named Adrianna E who will be retained for our breeding program.